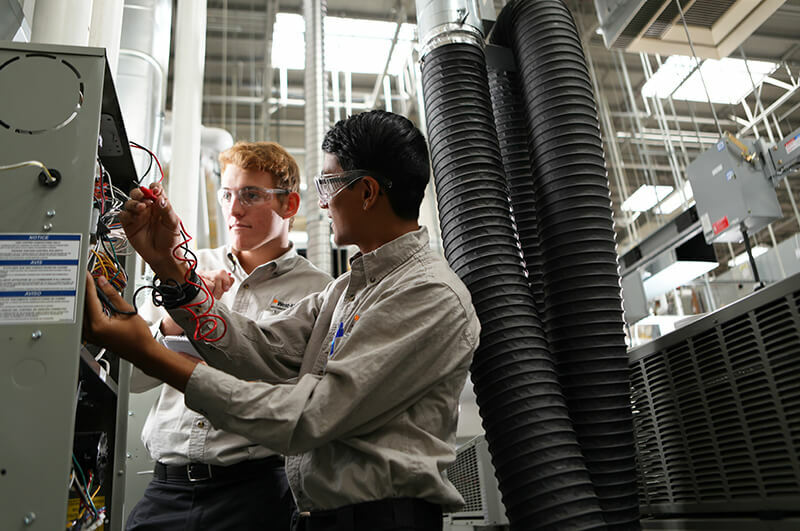 The Heating, Ventilation, Air Conditioning, and Refrigeration 600-hour program prepares students for employment as entry-level service and maintenance technicians in the HVAC-R industry. The program covers electrical fundamentals, the refrigeration system and diagnostics from a technician’s point of view. 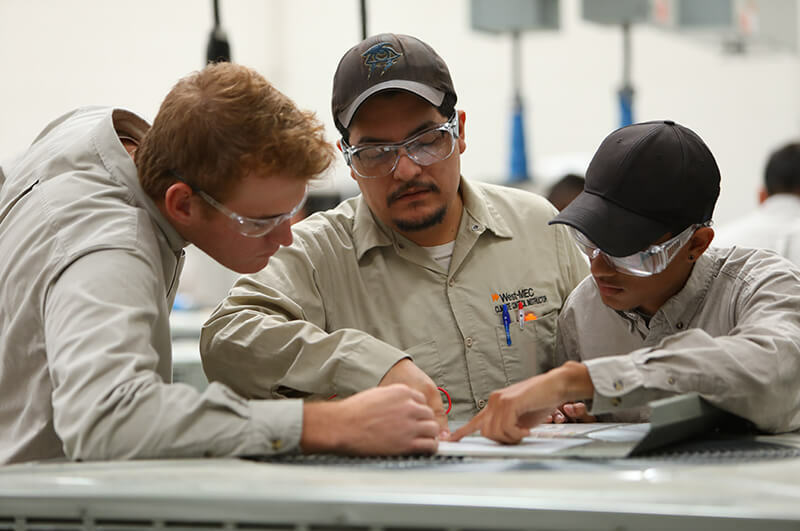 This provides the student with a better understanding of how the knowledge and skills set provided during the program will be utilized by a technician in the field. 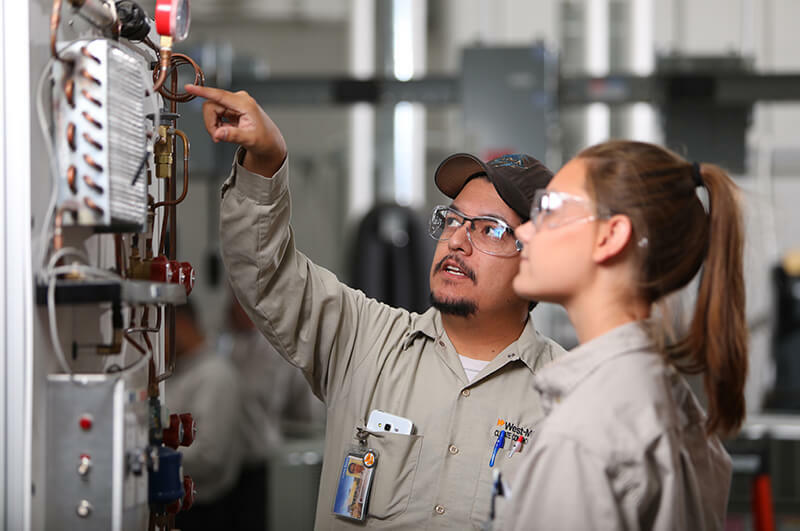 Upon completion of the program, students may test to obtain the Environmental Protection Agency (EPA) 608 certification and the National Center for Construction and Education Research (NCCER) certification in HVAC-R.